This skin rejuvenation treatment exfoliates the skin by painlessly removing the dead layer of the skin cells, hydrates through a gentle moisturizing jet stream that cools and comforts the skin. It penetrates, rejuvenates and oxygenates your skin by infusing oxygen into the deep dermis to recharge and revitalize these cells, improving skin texture, tone and color. 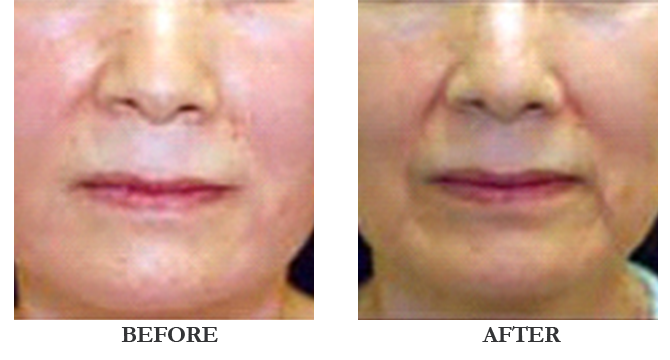 This treatment can also be combined with other treatments such as chemical peel or laser resurfacing. 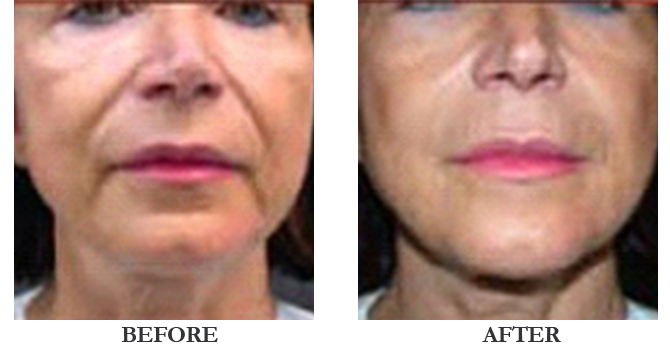 Laser resurfacing treatments use light rejuvenation therapy to reduce fine lines, wrinkles and uneven skin pigmentation. 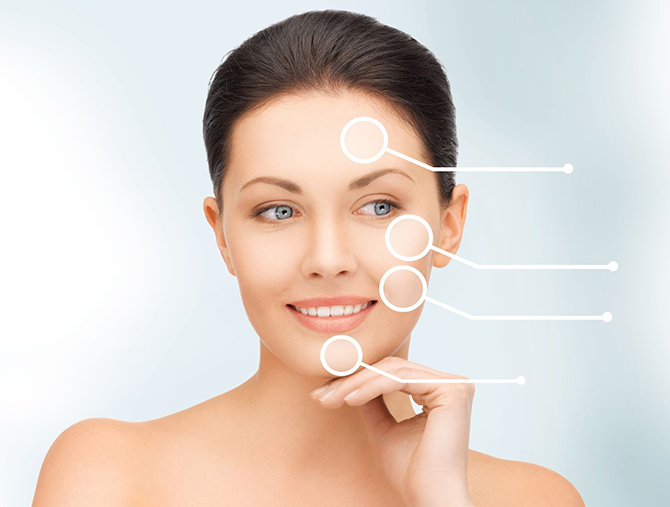 The treatment is carried out using lasers, light heat energy systems or intense pulsed light. 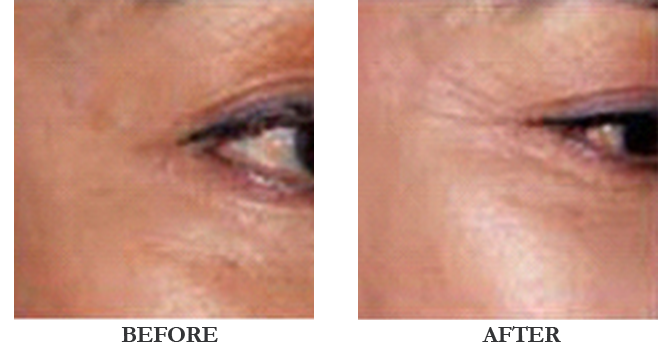 The treatment stimulates the middle layer of the skin allowing it to produce more collagen plumping out fine lines and wrinkles without affecting the top layer.